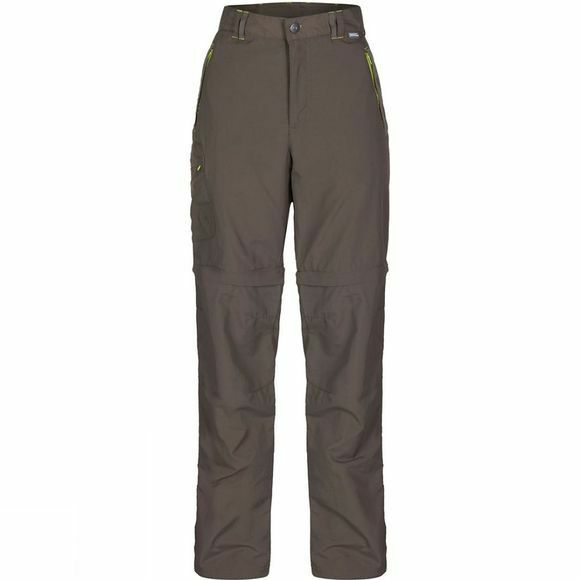 For camping, trekking, walking or rambling the Regatta Women's Chaska Zip Off Trousers offer brilliantly lightweight versatility. They give you quick-drying, showerproof protection while remaining light and airy to wear. The part-elasticated waist improves mobility and comfort, while the drawcord at the hem provides a neat fit around shoes or boots. 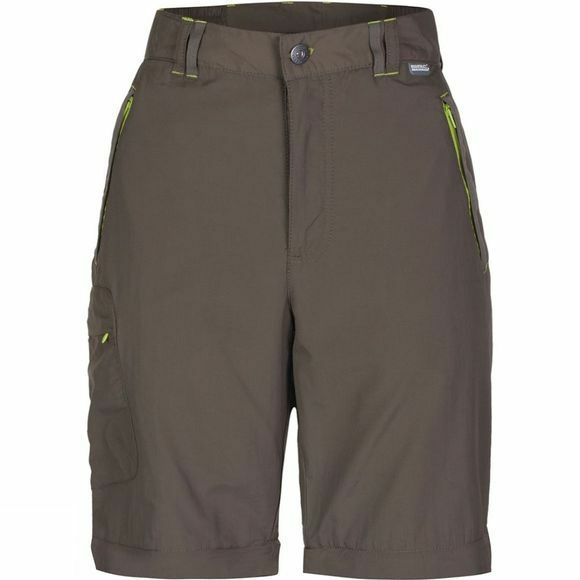 Packed with handy pockets and adaptability, they're perfect for travelling or day trips in changeable weather.